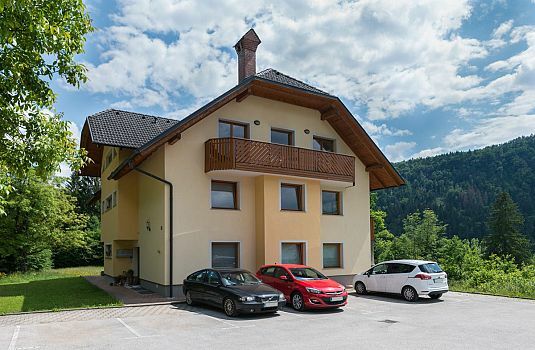 Apartment Tivoli Park is located on a quiet residential street in the lower Šiska area. 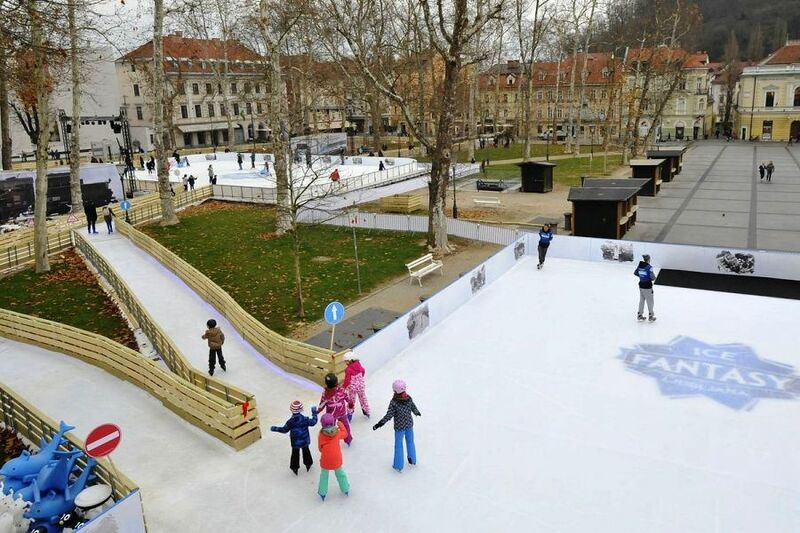 Within a 5 minute walk of the apartment is Tivoli Park, undoubtedly Ljubljana’s most beautiful green area with a range of facilities for all the family including tennis, kids playgrounds, skate park and fun park, outdoor exhibition space, lovely walks with city views and some excellent cafes. 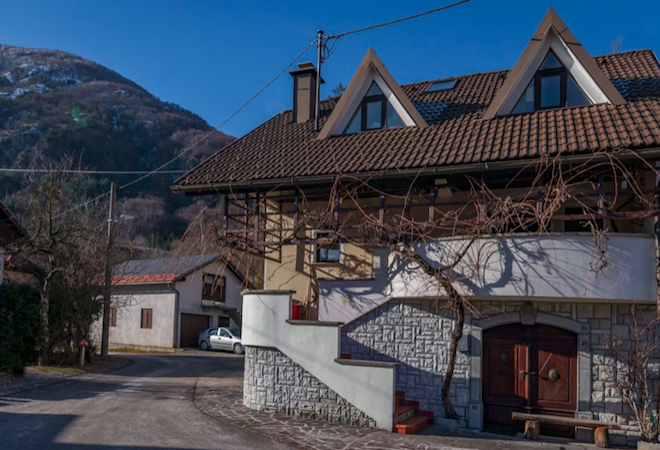 Celovska Street is a few minutes walk from the apartment, which offers a wide range of shops, restaurants and bars including supermarkets and farmers market, not to mention the iconic Union Brewery offering various tours and experiences, all within 10 minutes walk. 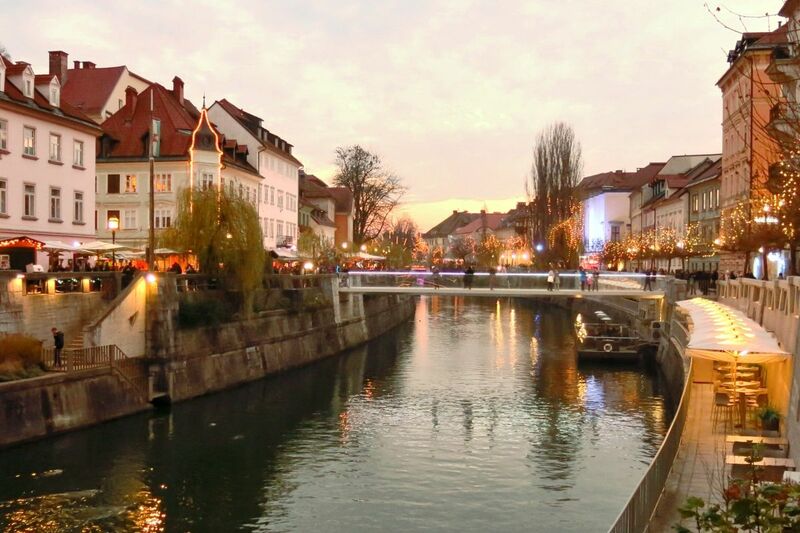 10-15 minutes walk away towards the centre of the city is a large outdoor public swimming centre and beyond this Ljubljana’s beautiful museum district on Presernova street. 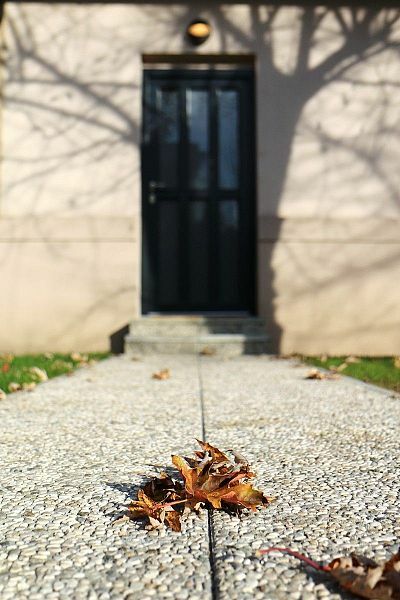 The historic centre itself lies beyond – a beautiful walk if you choose to go through the park. 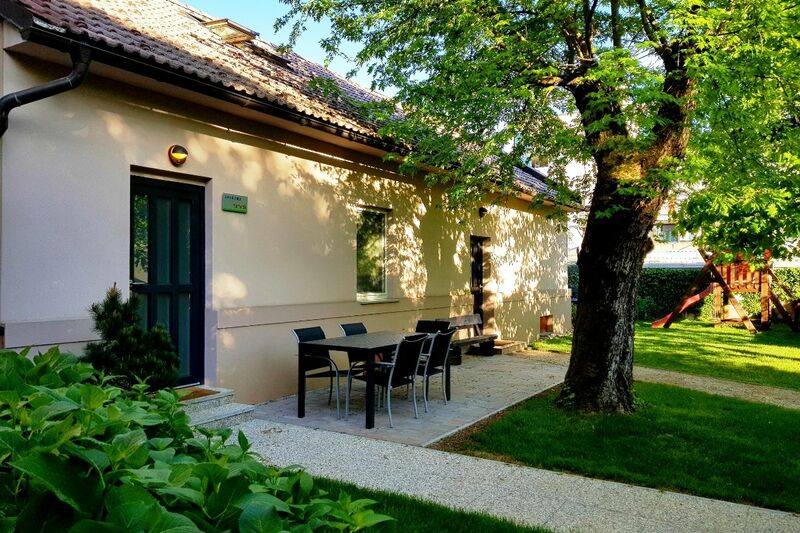 A spacious, well located apartment combining peace and quiet with access to Ljubljana’s many attractions. Newly renovated in 2017, Apartment Tivoli Park offers an excellent standard of comfort and great facilities in a duplex ground floor apartment with fenced garden. 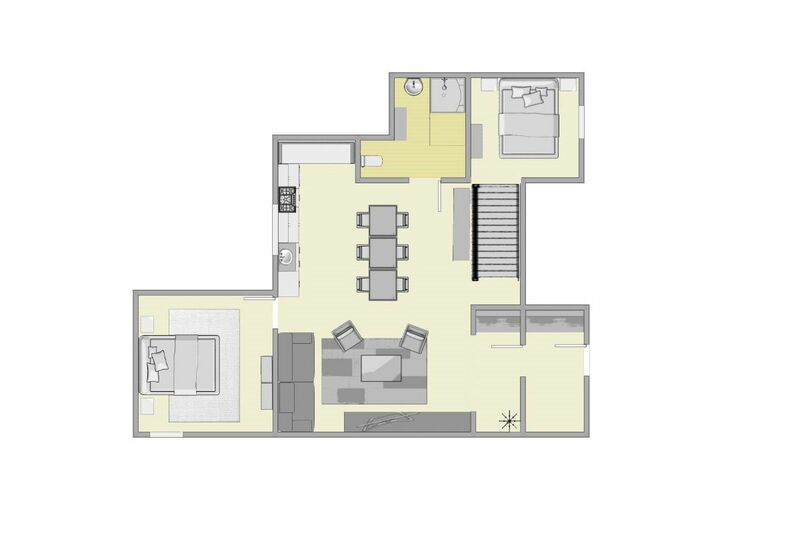 With 70m2 of internal space, there is plenty of room for up to 5 adults. 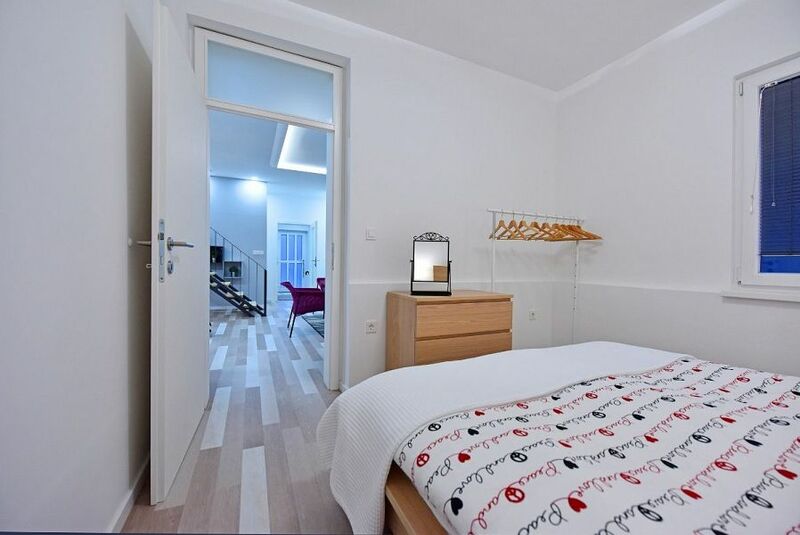 Entering the apartment there is an entry room which leads to a large open plan living room with double sofabed, well equipped kitchen and dining room offering spacious and comfortable accommodation. 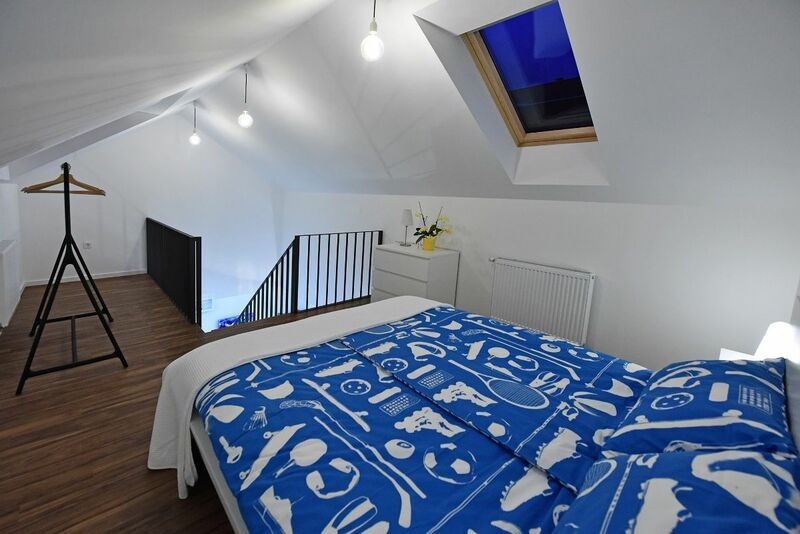 Off the living space is one of the bedrooms, a high quality bathroom with walk in shower and staircase up to the second gallery bedroom with aircon. There is wifi throughout the property and a baby cot available on request. 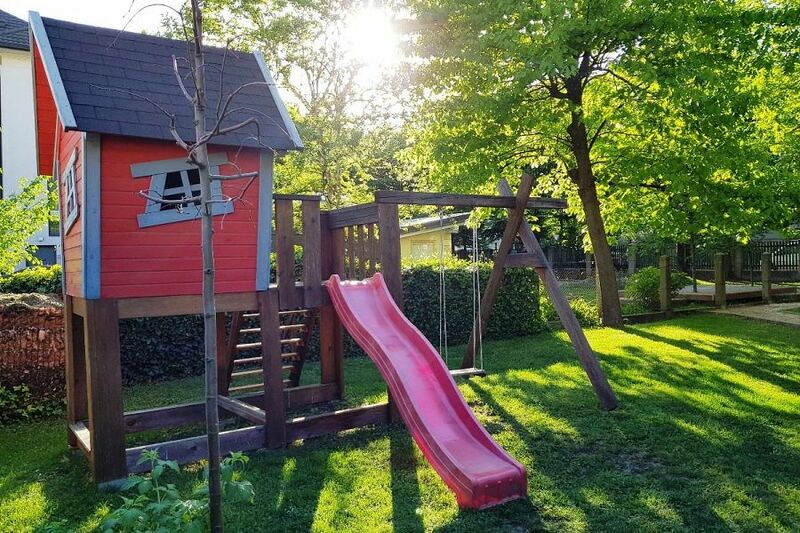 The garden is available for use by guests and offers kids slide and swings. Free off street parking in the courtyard for one car, on street parking for additional cars is possible but metered. Garden / outside space Garden with slide and swing for the children (during summer there is also a trampoline) – all used at guest’s risk. Provided by owner Bed linen, towels and tea towels. Coffee and tea in the kitchen. Parking Private gated off-street parking area with 1 space reserved for the Apartment Tivoli Park. Payable parking on the street. Accessible for disabled Apartment is on the ground floor, but there are a couple of stairs leading to the entrance. Baby bed and high chair available upon request. Baby beds / other options: Baby bed can be provided upon request. Für unser Auslands Praktikum, war die Wohnung einfach perfekt. Die Lage ist super, da man alles zu Fuß erreicht. Das Apartment sieht genau so toll aus, wie auf den Bildern zu sehen ist. Eine sehr saubere Wohnung, der Empfang war unkompliziert und sehr freundlich. Zudem standen einige Dinge zur Verfügung wie z.B Tee und Kaffee. Die Lage ist sehr gut, man braucht mit dem Taxi keine fünf Minuten in die Innenstadt. Sehr schöne Ferienwohnung. Alles sehr ordentlich und sauber. 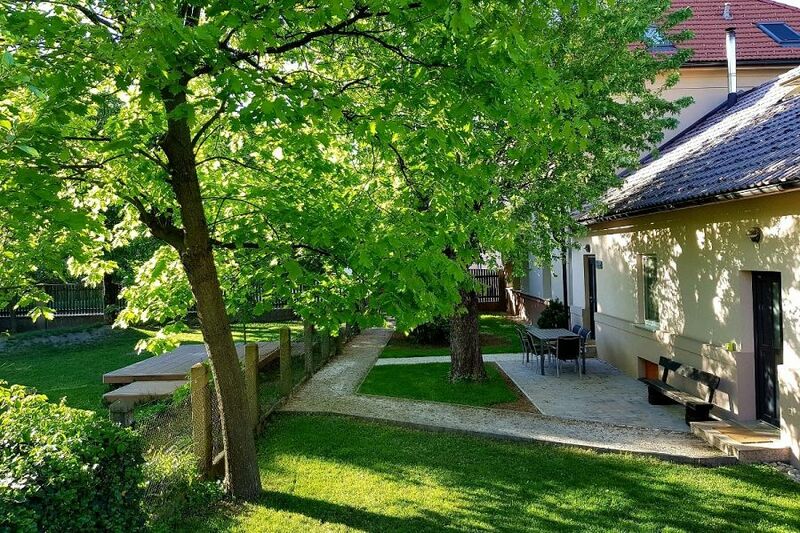 One of the best AirBnBs my family and I have ever stayed at (and we've stayed in a lot in several different countries). The newly renovated 2 bedroom, 2 story apartment is in a cordoned off area of the host's house so he is literally right next door if you need anything. He met us as we pulled up in front, helped us carry our luggage inside, gave us a run down of everything in the apartment, and even gave us a welcoming bottle of local wine. The apartment was sparkling clean, had a modern style (thanks to the plethora of Ikea furniture), and we felt at home right away. The insulation is also top notch. We visited in February when the temperature was well below freezing at night and we never felt cold once. The neighborhood is a little rundown but safe. Within walking distance is a small micro-brewery, a huge city park, a small supermarket, and downtown was about a 15 minute walk but there was a main street nearby with buses that you could take. If you have a car then you can park in the gated driveway of the main house or on the street. I give this AirBnB my HIGHEST recommendation! Uredno i čisto! Za preporuku! Translation: Neat and clean! Recommended! Superb apartment with great hosts in a very quiet neighbourhood close to the city centre and the magnificent Tivoli Park. 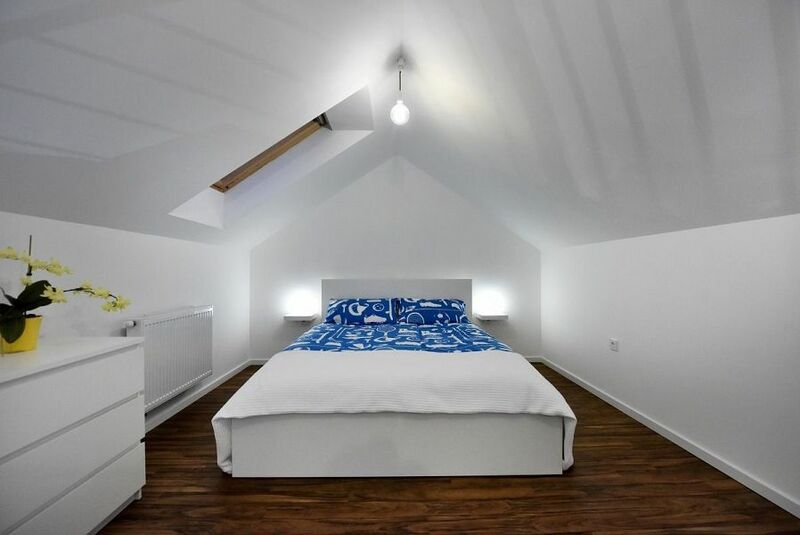 Ideal for a family or friends as up to 5 people can sleep there. One car parking place is a big advantage in this part of Ljubljana. 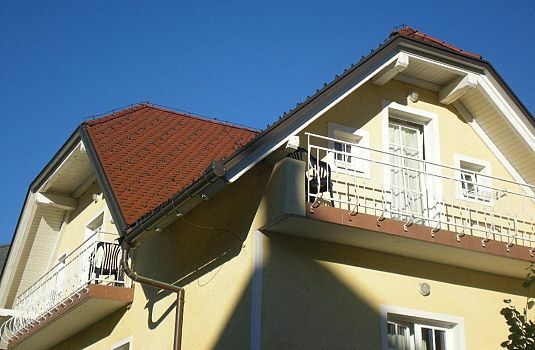 Velmi pěkné a klidné místo, uvnitř apartmanu vše nové, moderní. Nemělo to chybu. Byli jsme se vším spokojeni. 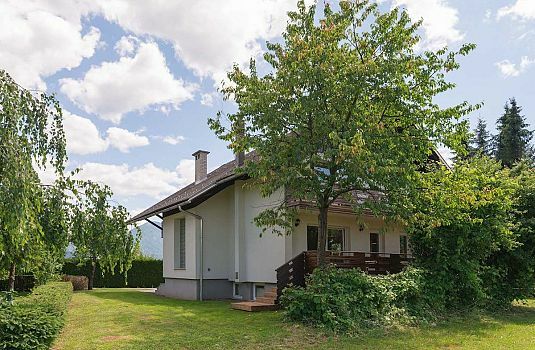 Velmi příjemný pan ubytovatel, skvělý apartmán. Zcela nové vybavení, vše čisté a uklizené, voňavé. Super zážitek. Vřele všem doporučuji. Translation: Very nice and quiet place, inside the apartment all new, modern. It was not a mistake. We were all satisfied. Very pleasant Mr. Landlord, great apartment. Totally new equipment, all clean and tidy, fragrant. Super experience. I highly recommend everyone. Beautiful apartment, very well appointed and great hosts. 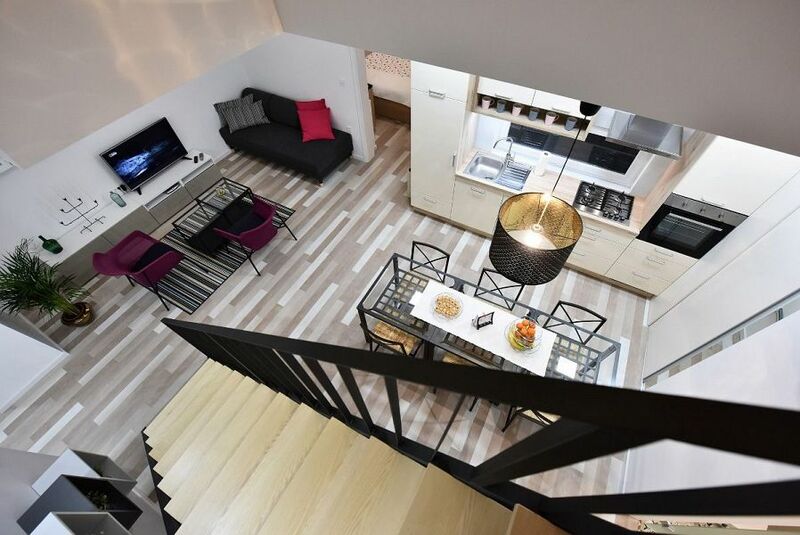 We enjoyed this apartment which was very much to our taste, stylish and modern. Lots of attention to detail. We also enjoyed the city which we found very interesting and may return one day. Miha and his family are lovely people and excellent hosts. 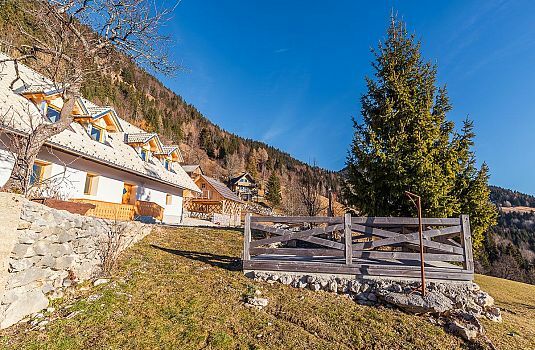 We would highly recommend this property to other travellers. Wonderful place to stay! Fabulous hosts with a very clean and stylish apartment! Hier kann man nur die volle Punktzahl geben. Die Unterkunft ist perfekt, eine der besten Erfahrungen, die wir mit einer privat vermieteten Wohnung je gemacht haben. Supernette, offene Gastgeber. Die Kommunikation im Vorfeld verlief schnell und unkompliziert. Alles war pünktlich bestens vorbereitet - sauber, modern, nagelneu. Die Küche ist mit allem ausgestattet, was man benötigt, uns erwartete sogar ein Einkauf für ein erstes Frühstück, Tee, Kaffee, Gewürze - alles vorhanden. Freundliche Räume mit viel Platz. Ein großer Esstisch, an dem wir zu fünft locker Platz fanden und auch die Terrasse hat uns für unsere Mahlzeiten und den Wein am Abend sehr gut gefallen. Die Wohnung liegt nicht ganz im Zentrum, es wäre aber zu Fuß gut und angenehm durch den Park erreichbar, aber wir hatten teils eigene Räder dabei/teils haben wir das tolle städtische Fahrradverlehsystem BicikeLJ genutzt, Stadtion in der Nähe der Wohnung. We stayed for 5 nights and had a great time. 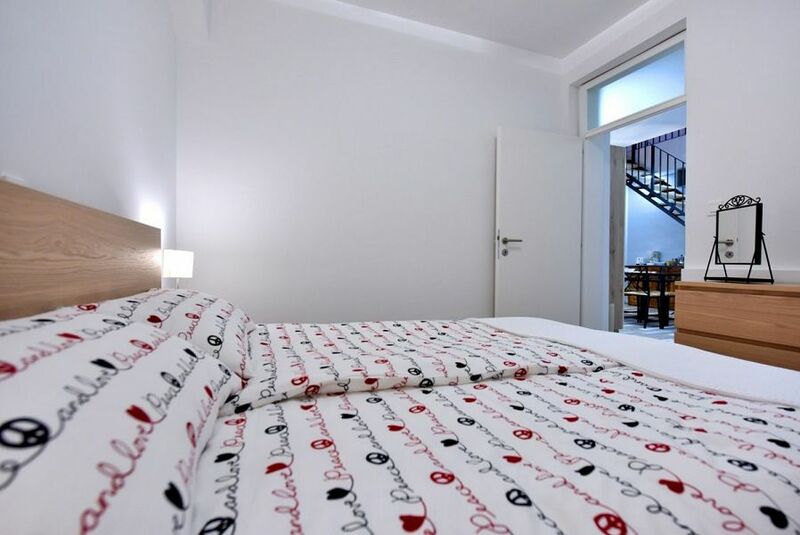 The apartment is like new and is spacious and really immaculate. Miha, the owner, was so helpful. He had provided everything we could need - tea, coffee, sugar, dishwasher tablets etc. 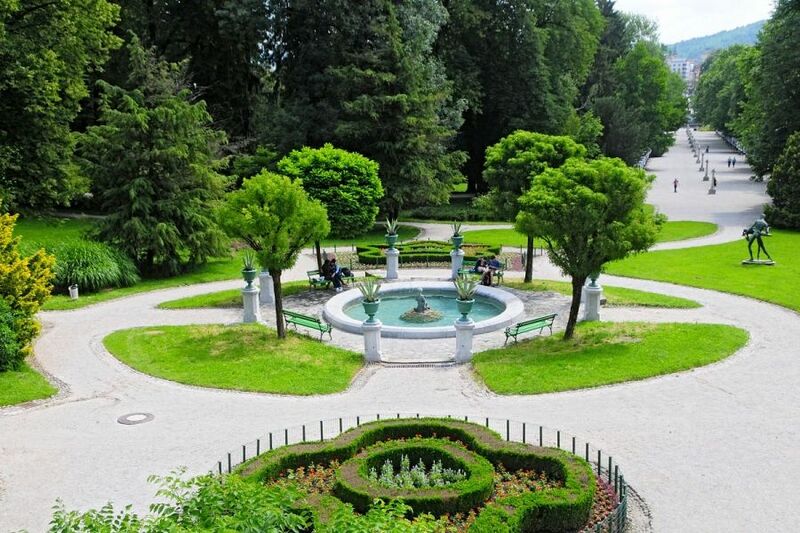 It is an easy stroll through Tivoli Park to Ljubljana old town and is also close to access motorways to visit Bled, caves etc. 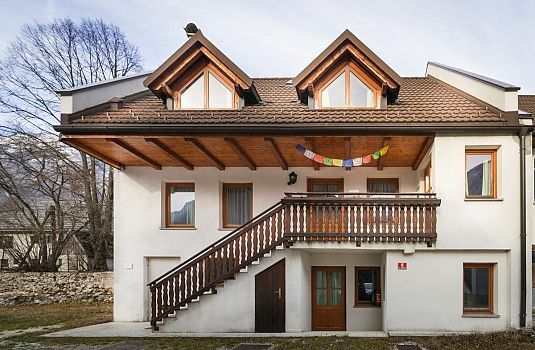 Using this apartment as a base to visit lots of the top Slovenian attractions worked so well. Highly recommend in all respects. The apartment is beautiful, very clean and very well equipped. 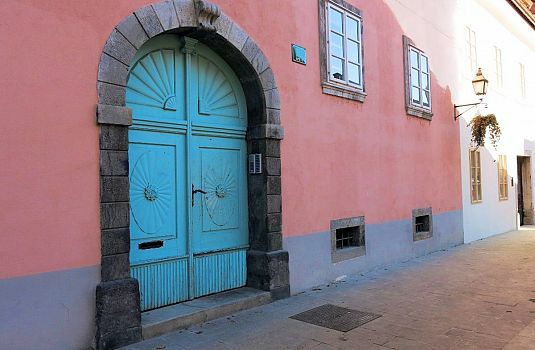 Close to the city center and easy parking. The owners are so kind and helpful. I definitely recommend this place! Thanks! This is without a doubt, one of the BEST apartments we’ve ever stayed in. The apartment is as beautiful as the photos and the hosts (who are INCREDIBLY LOVELY) have clearly gone to a lot of trouble in making it so perfect. 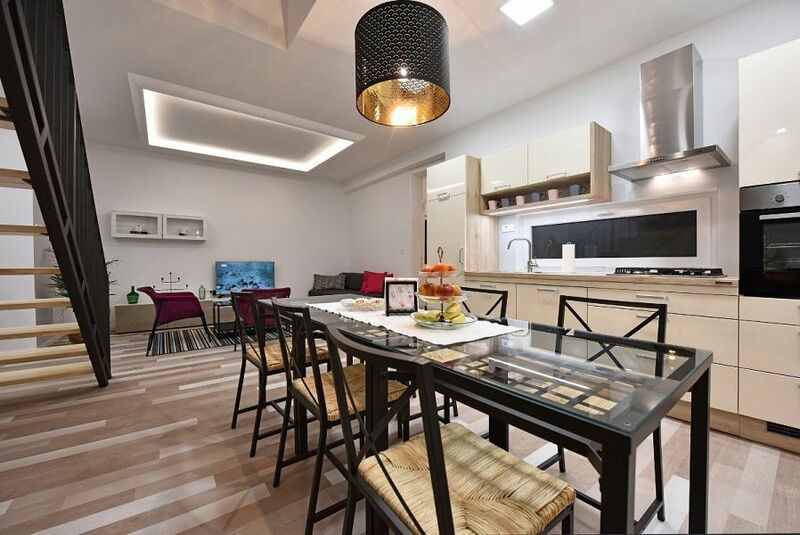 The apartment was very stylish, exceptionally clean - the kitchen was very well equipped and we appreciated the cupboards being stocked with salt, pepper, oil etc - all the things you never want to buy when away! In addition, tea and coffee were supplied and they’d even bought us a bottle of red, some milk and some orange juice - all the essentials you need when you arrive! The apartment was in a great location - quiet, very safe and only 15-20 mins walk to the centre. Local Bakery, shops, a bar and a pub just minutes away. We had a hire car for the week and parked that on the drive (through locked gates). We walked through Tivoli Park to get to the centre but there is a much more direct route which would take less then the 20 mins. Lovely outside seating area, too. Perfect for eating our breakfast in the mornings! We would give this apartment 5 STARS, without a doubt! Thanks so much to Miha and his wife (we think her name was Tanya but can’t remember), for being such WONDERFUL hosts. We hope to come back again! 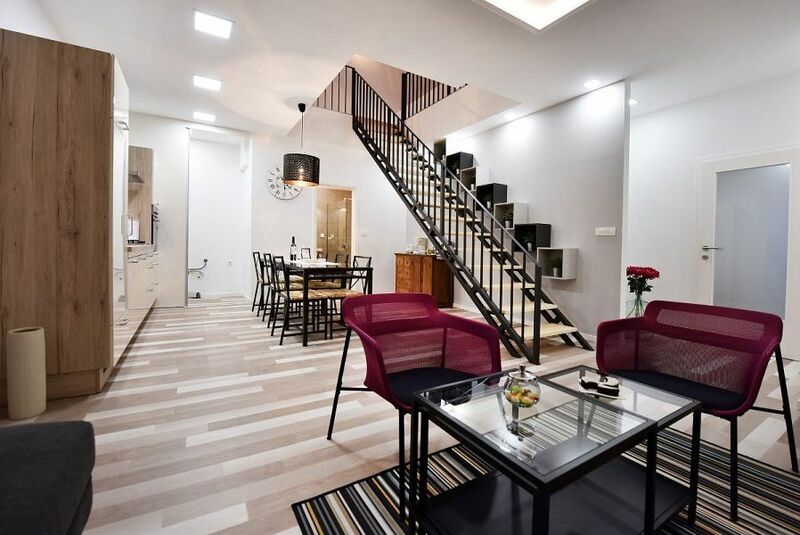 This accommodation is a sleek contemporary in-law apartment. 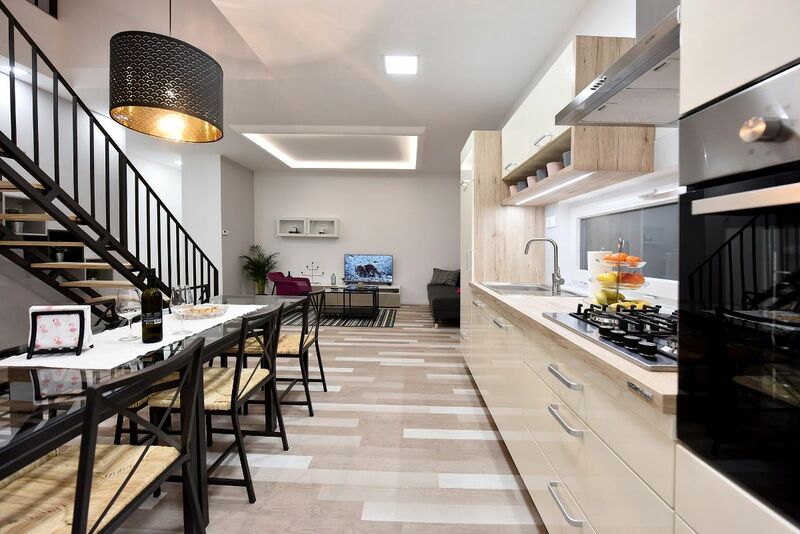 The neighborhood has a residential neighborhood feel, steps away from Tivoli Park and a short walk to the historic city core. The hosts were welcoming and responsive. The perfect home base for Ljubljana! 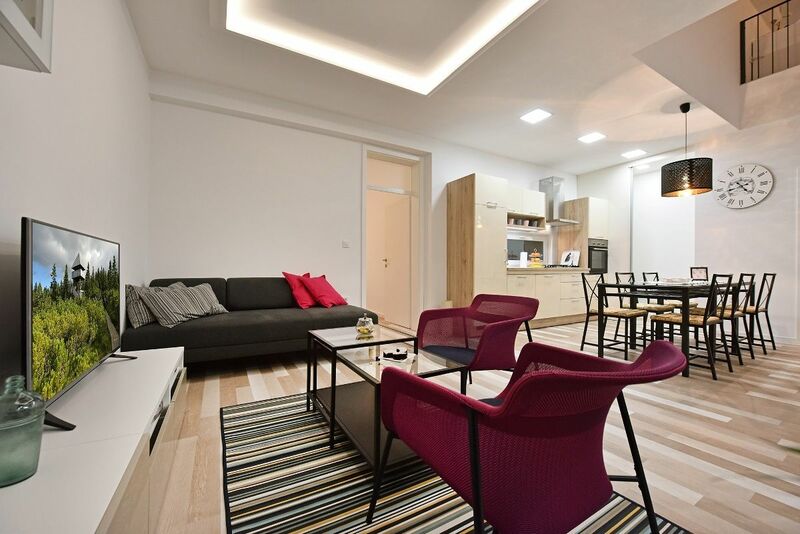 We were thrilled to have found this beautiful apartment for our family of four to enjoy Ljubljana. 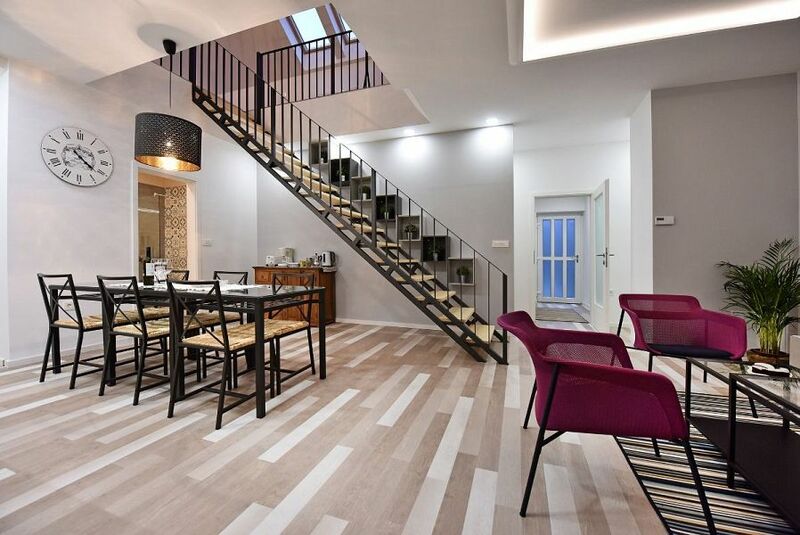 The home has been recently renovated and is new and modern from top to bottom. Beautiful natural light from the high loft ceiling filters downstairs and helps to appreciate how spacious, immaculately clean and cozy the apartment is. Our teen daughters enjoyed sleeping in the loft. All of the beds were comfortable. 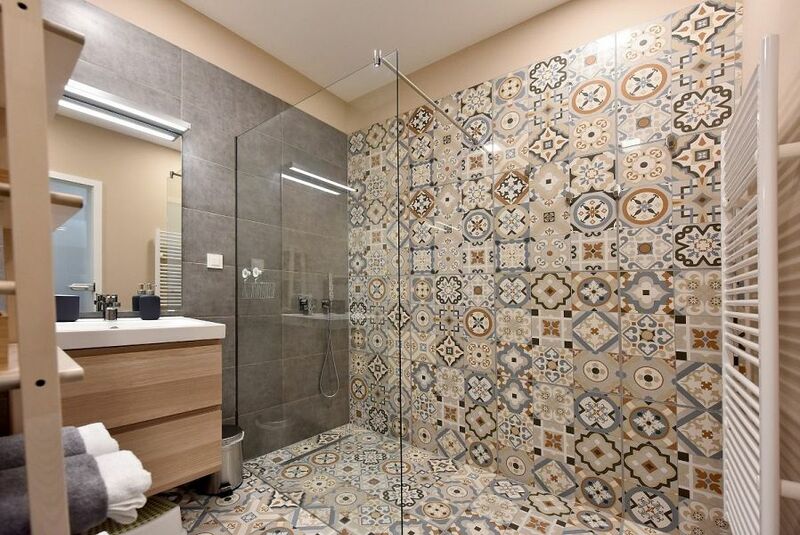 Fantastic bathroom with walk-in shower. Every detail was there for what we needed. We did not cook, but were pleased with the well-supplied kitchen. The hosts are absolutely the best. They thought of everything and generously had milk, juice, a bottle of wine and delicious chocolates waiting for us. Check-in and check-out were effortless. Miha and Tanja were so friendly and kindly took the time to answer any questions and help with directions as well as offered a few great ideas on day trips. 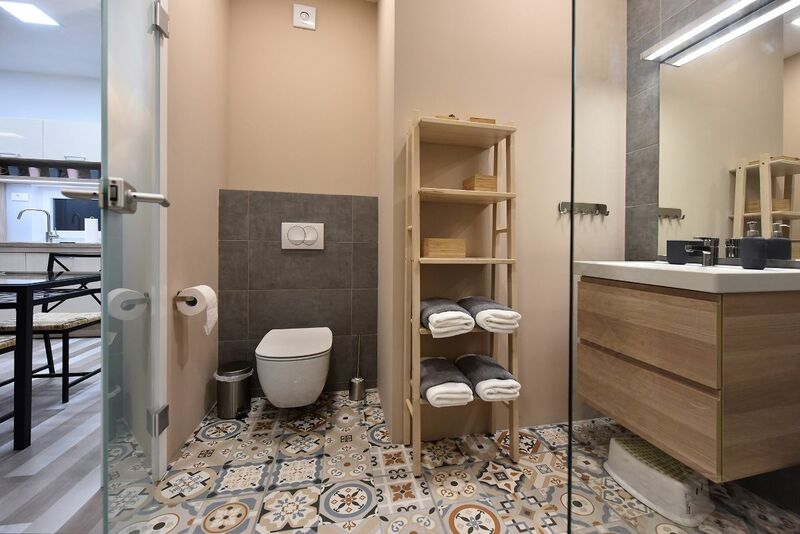 The apartment is a short walking distance to markets and bakeries. Our favorite part was the walk through Tivoli Park to the city center. 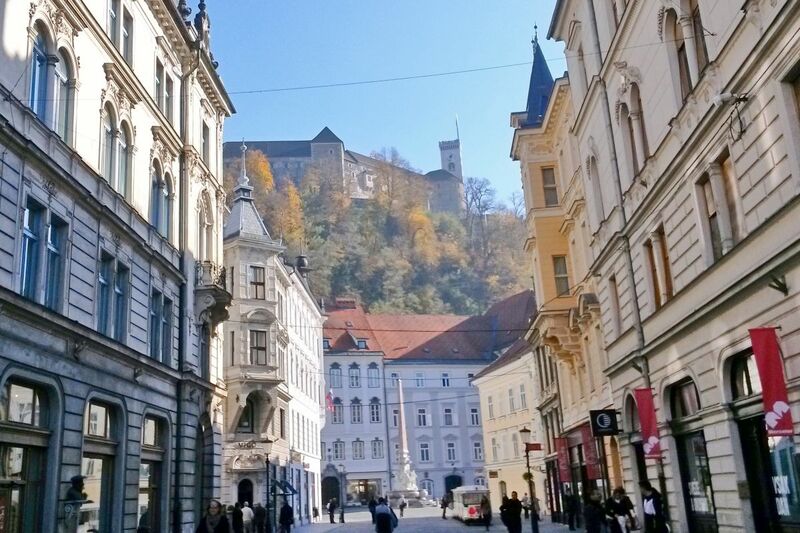 We would definitely stay here again any time we have opportunity to go back to Ljubljana. Wir haben uns sehr wohl gefühlt im Apartement Tivoli Park und kommen gerne wieder. 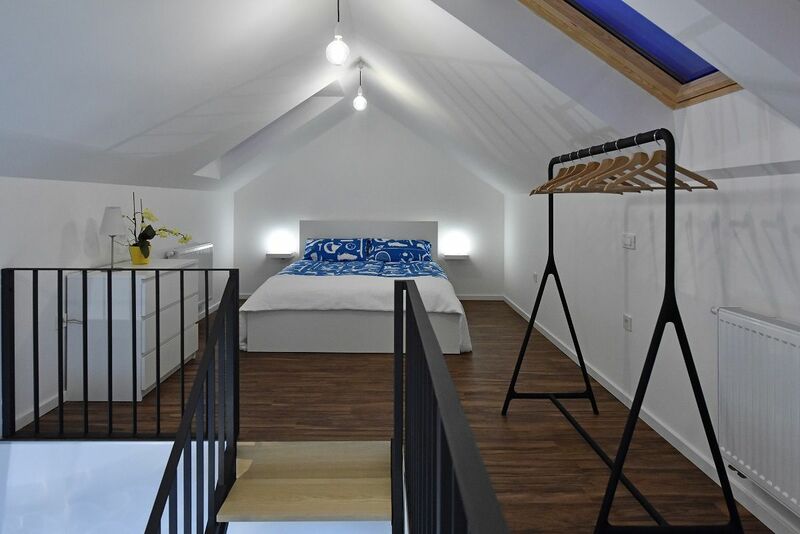 Das Apartment ist sehr schön eingerichtet, sehr herzliche Vermieter. 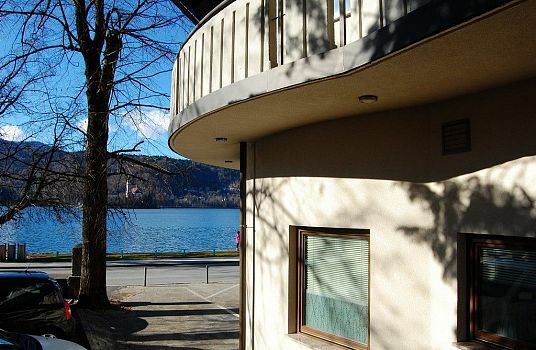 Einkaufen und Restaurant in der Nähe. Kurzer Fußweg durch den Park in die Stadt. Beautiful modern and clean place to stay, with kind and helpful host. Brand new, very clean & large, great owners! Downside is in older residential area, surrounded by tall apartment buildings & small busy streets, no nice view. Not so important to us, we were there to visit family around Slovenia outside Ljubljana. Owners Miha & Tanja were super kind & helpful, great English, went out of their way to offer suggestions & provide whatever we needed. 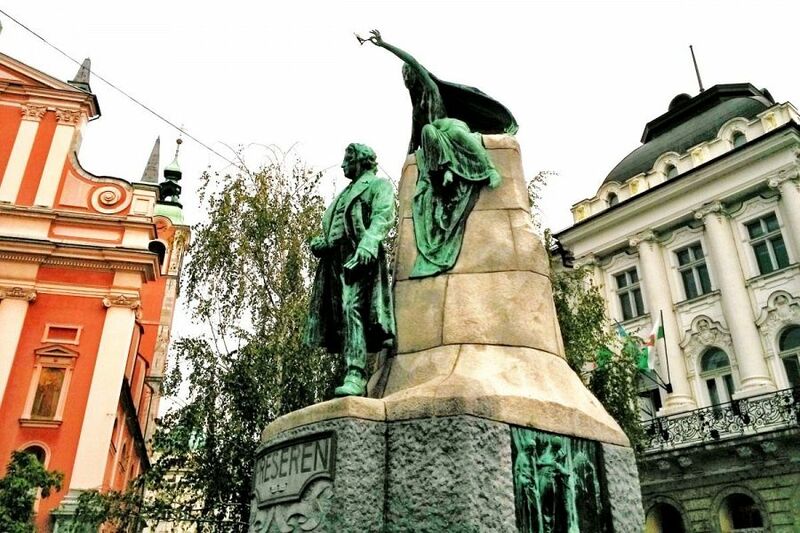 As always, Slovenijan are extremely kind, giving & want to offer the best to you. We’re a long way from America & loving our 2nd home Slovenia. Odlicno Miha & Tanja, Hvala vam! The apartment is new and amazing. Miha was a great host, very useful for everything. I strongly recommend this apartment to anyone!